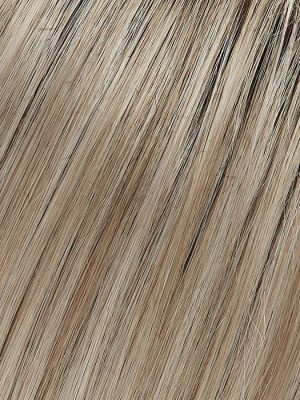 Miranda by Jon Renau is long layered style that falls below the shoulders. 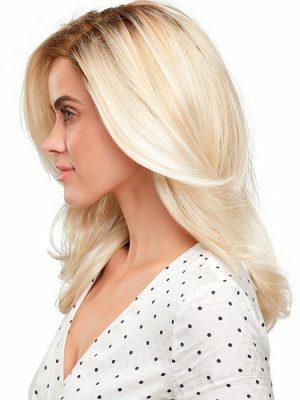 This style is a best seller. 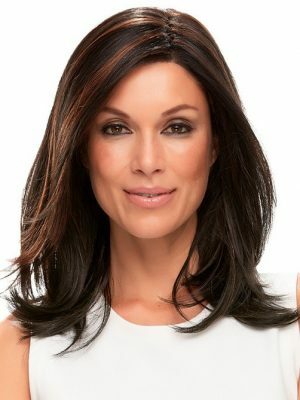 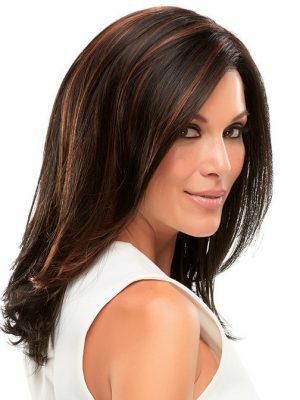 Monofilament Top – A sheer top creates a natural looking scalp and allows you to part the hair in different directions. 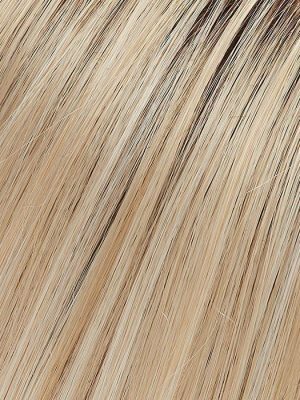 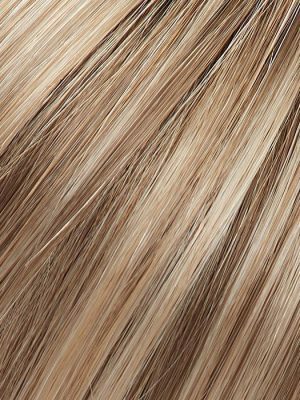 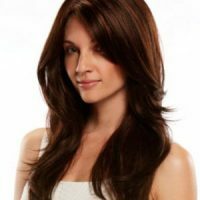 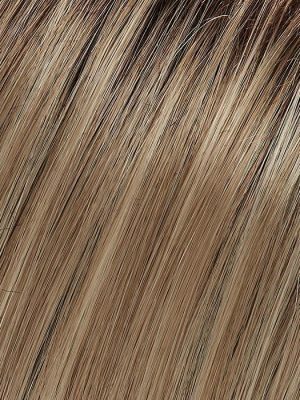 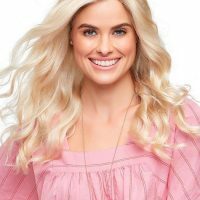 Gallery Model is wearing 12FS8 Light Golden Brown, Light Golden Blonde and Pale Gold Blonde Blend, shaded with Medium Brown.